The Android SDK (Software Development Kit) is a large and powerful tool that’s essential if you’re looking to get into Android app development. 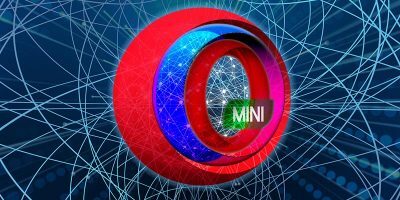 It serves a number of other purposes, too, such as using the command line to sideload apps onto your Android phone. 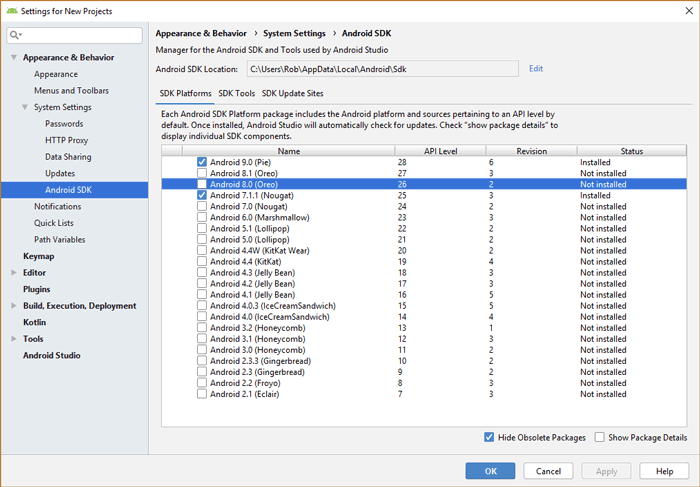 There are quite a few details and things to consider when installing the Android SDK on your PC. The following guide should help you wade through the process. 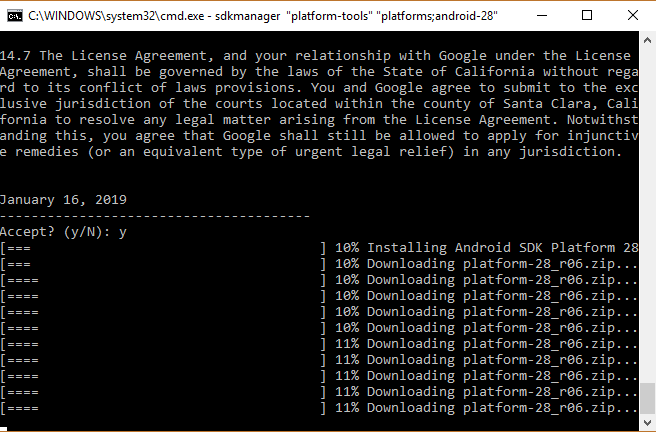 If you installed the Android SDK a few years ago, then you’ll notice a key difference when doing it today. 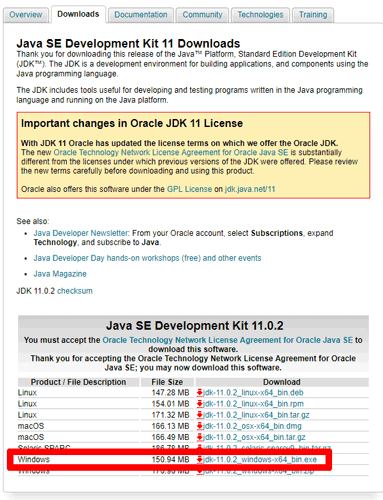 The installation page no longer has a link to install the Eclipse ADT, which many developers used to build apps with. That’s because Google is trying to get people using its own Android Studio to build apps instead, and to that end Android Studio is more feature-complete with add-ons and plugins to help you. 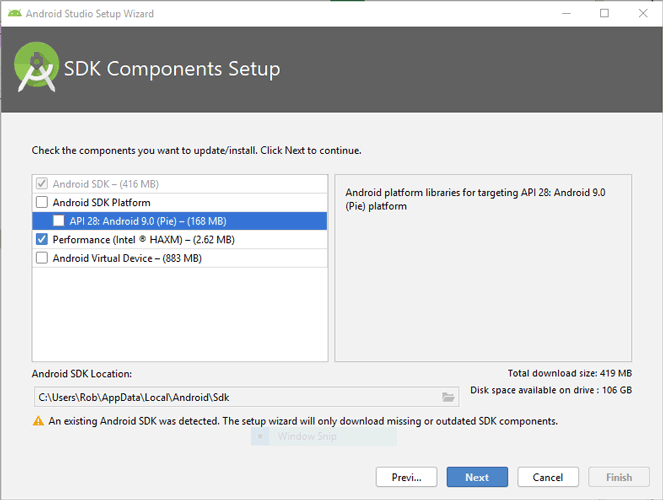 There is still a method of using Eclipse with the Android SDK, but for the purposes of this guide we’ll show you how to install Android Studio, or just the SDK command line for those who prefer to keep things simple. If you don’t want to use Android Studio and just want the Android SDK command line version, then you’ll first need to download and install Java. 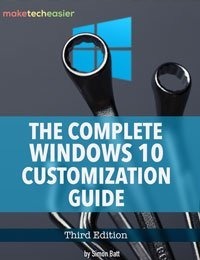 Pick the Windows “.exe” version from the list, then download and install it. 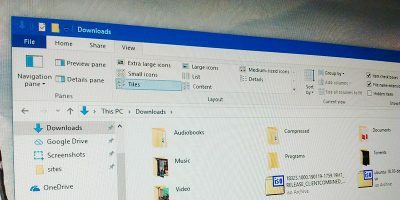 Android Studio is a space-consuming app, and while we think its UI makes it a very accessible way of managing your development tools and packages, some people prefer the command-line route. 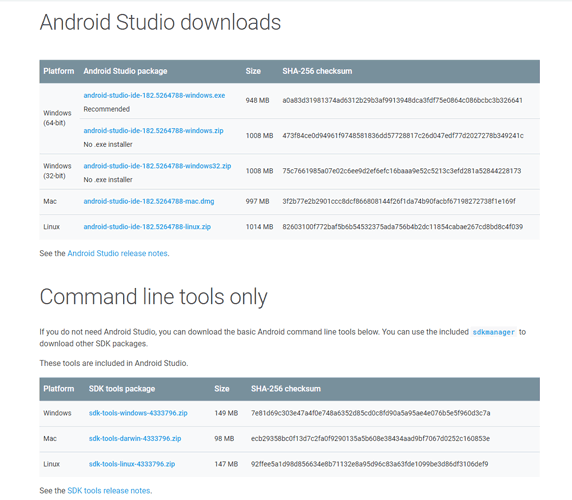 On the Android Studio download page, pick one of the options under “Command line tools only.” Download it and install it to a folder called “Android” on your hard drive. 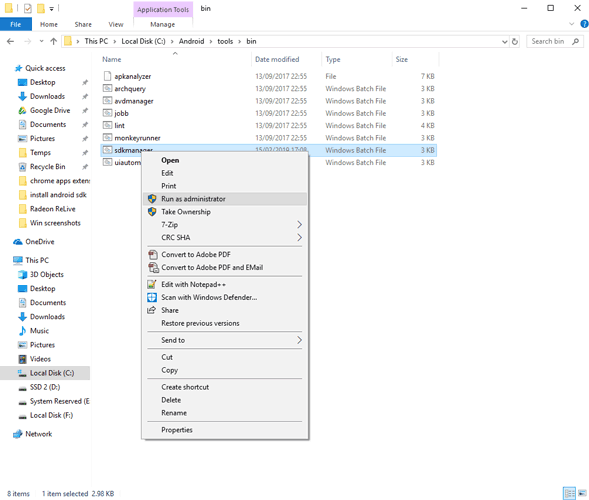 In the folder go to “tools/bin,” then right-click “sdkmanager” and run as administrator. 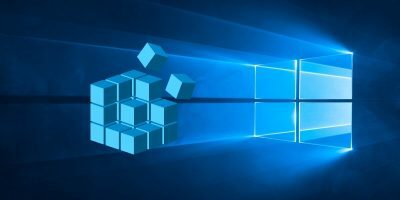 This should install the basic packages and leave you with a command line prompt where you can enter various commands to manage your SDK tools. 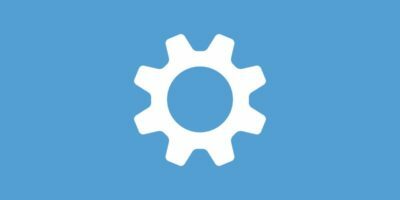 This will give you access to the adb and fastboot commands, which are great if you enjoy sideloading things onto Android and dabbling in the recovery options. If you want to enjoy all the modern features, conveniences and UI elements of Android Studio, then it’s pretty simple. On the Android Studio download page select “Download Android Studio,” and follow the instructions. During installation, however, there are a couple of things to consider. If you want more control over which components of Android Studio to install, click “Custom” when the installer gives you the option. Here you can select extra features to download like Android Virtual Device, which creates an emulated environment to test various features and apps in, the Intel HAXM hardware accelerator for the emulator (recommended for powerful PCs), and the API libraries for developing apps on the latest version of Android (9.0 Pie at the time of writing). 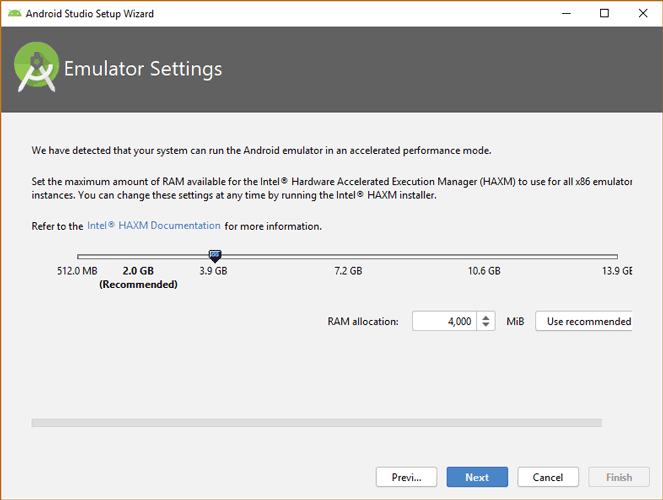 On the next page you can increase the amount of RAM dedicated to hardware-accelerating the Android emulator. If you have RAM to spare (16GB perhaps), then you can comfortably move this slider higher than the recommended amount. Once you go through all these settings, Android Studio will begin installing. It’s a big program so may take a while. Once Android Studio is installed, open it to be greeted with a menu inviting you to start working on a project. 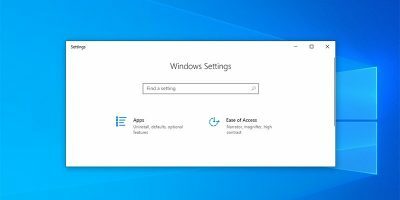 You can also click the “Configure” button at the bottom-right corner of the window, which will let you go into a nice GUI version of the SDK Manager and the Virtual Device Manager, among other things. 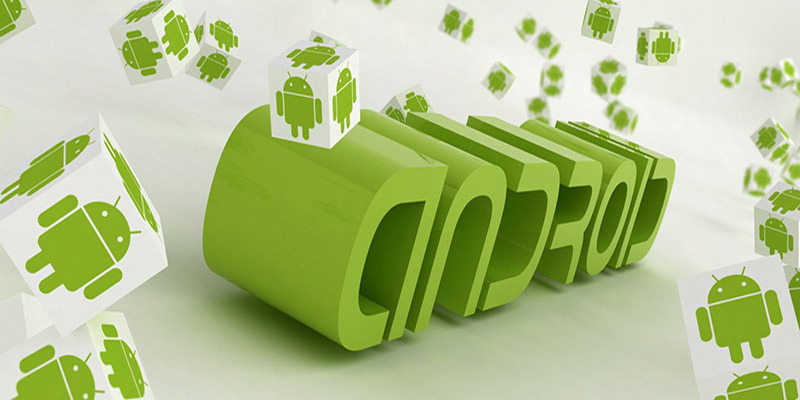 Those are the basics that should get you going with the Android Software Development Kit. 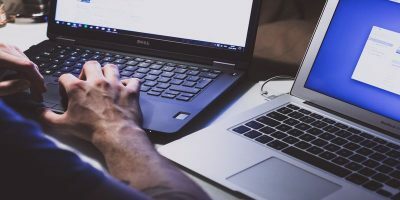 We know that a lot of people are reluctant to make the jump over to Android Studio, but from what we’ve seen of it, it’s thoughtfully designed and makes app project management look pretty smooth. 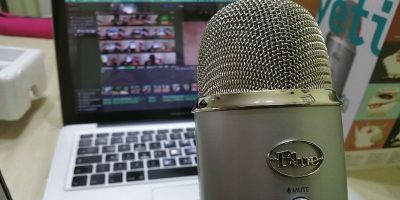 Are you a developer who’s dabbled with Android Studio? What do you think of it? Let us know!